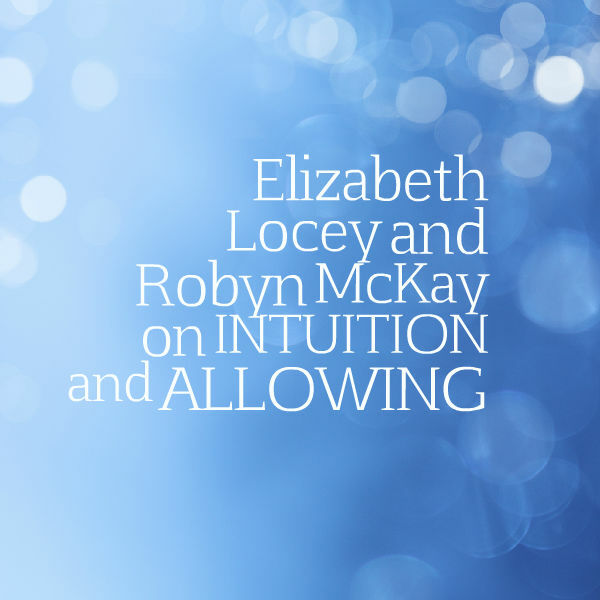 You’re all set for the call on intuition and allowing (feminine energies) on the 11th at 11 ET. By the way, that first link is where you can download the replay to keep. Looking forward to seeing you on the call!